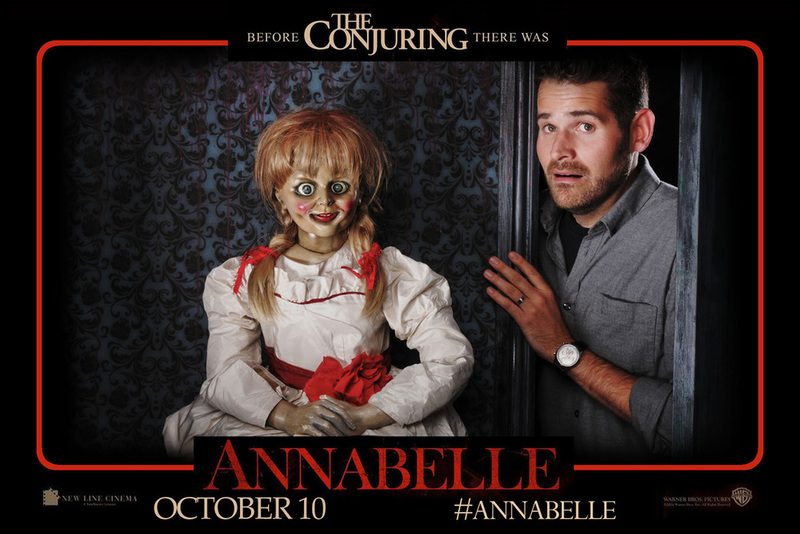 For the premiere of the Warner Bros. fright movie, Annabelle, we were asked to deliver a unique opportunity for guests to meet the real life Annabelle doll. Warner challenged us to capture the atmosphere of the scary film, while allowing guests to come away with a unique memento of the experience. The Republic of Photography designed and built a stunning interactive set at the premiere event, displaying the Annabelle doll sat on a shelf, exactly as she does in the film. With our signature Pop Up Shoot technology, our photographers then invited members of the press to meet Annabelle, by peeking through a creaky old door alongside her. The spine-chilling results were delivered as instant prints and our in-built social media facilities allowed guests to immediately share proof of their bravery across various platforms.